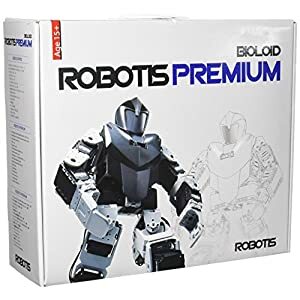 Amazon.com Price: $39.49 (as of 21/04/2019 19:49 PST- Details)	& FREE Shipping. 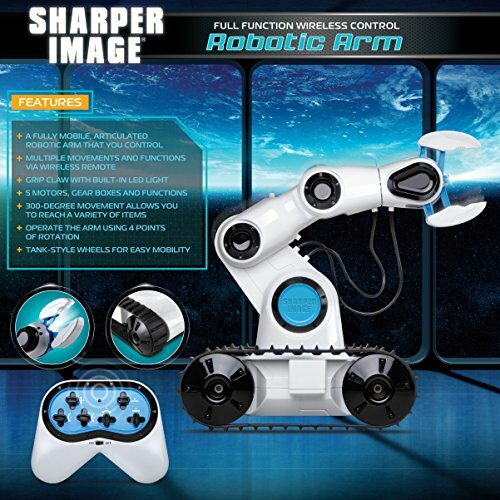 EXCITING ROBOTIC PLAY: Discover this exciting, Sharper Image RC Toy Robotic Arm! 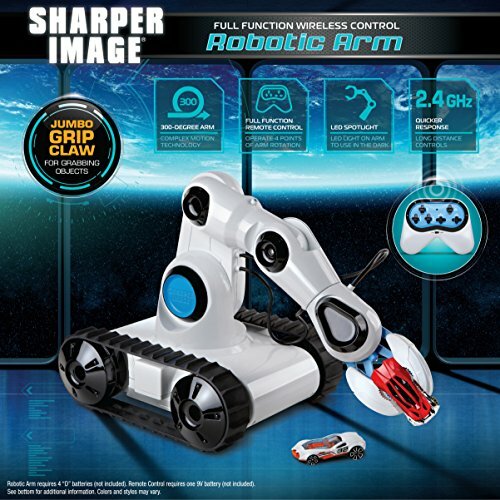 Full of fun technology and surprises, this RC toy will delight your child with endless hours of STEM-based play. 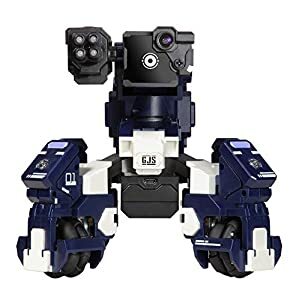 JUMBO GRIP CLAW WITH BUILT IN LED LIGHT: This tank-style robot features a jumbo grip claw that can grab objects and can raise them 15″ off the ground. A built-in LED spotlight emits a bright beam that illuminates dark spaces while the articulated arm delivers 300-degree movement for extensive control. DESIGNED TO MOVE: The fully functional tank treads offer easy mobility on a variety of surfaces. With 5 motors and 4 points of arm rotation, this robotic technology is designed for high-tech performance. Bring a Little Excitement Home! Looking for a fun, engaging, and educational toy for your son or daughter? Want to inspire your children’s love for technology? Spark your little engineer’s imagination and creativity with the Sharper Image RC Robotic Arm! Cool Features Your Child Will Love! Boys and girls of all ages will enjoy this innovative toy! 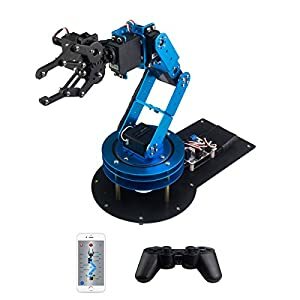 The 300-degree fully articulated arm is designed with a jumbo grip claw to grab objects and raise them 15 inches off the ground. A built-in LED spotlight allows easy navigation in dark spots while the tank-style treads makes the robotic arm travel effortlessly. 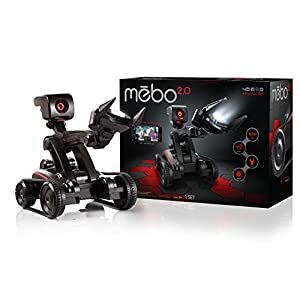 A Great STEM Gift for Girls & Boys! 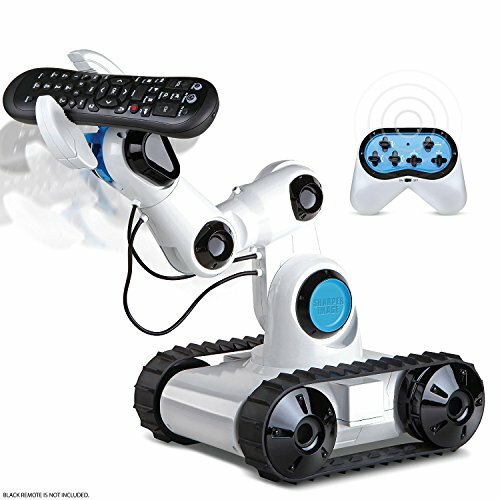 Encourage science and technology while developing your child’s motor skills and critical thinking with this robot! Battery Operated (4 “D” batteries/1 “9V” battery). Batteries not included. Don’t Wait! 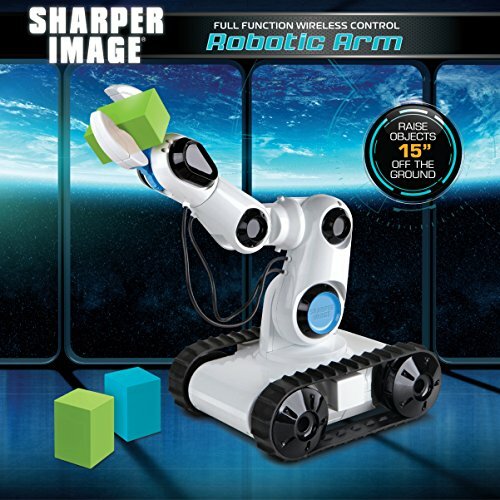 Click “Add to Cart” and Dazzle Your Children with this STEM Toy Today! HIGH-TECH, HIGH-QUALITY: The battery-operated remote control uses 2.4 GHz radio frequencies for quick response and long-distance control. A sturdy, sleek plastic construction shows-off a stylish finish that withstands the test of time. EDUCATIONAL & FUN: Girls and boys of all ages will be fascinated and intrigued by this STEM toy. Encourage your kids to develop an interest in science and technology with this one-of-a-kind toy!